I hope you are all well. 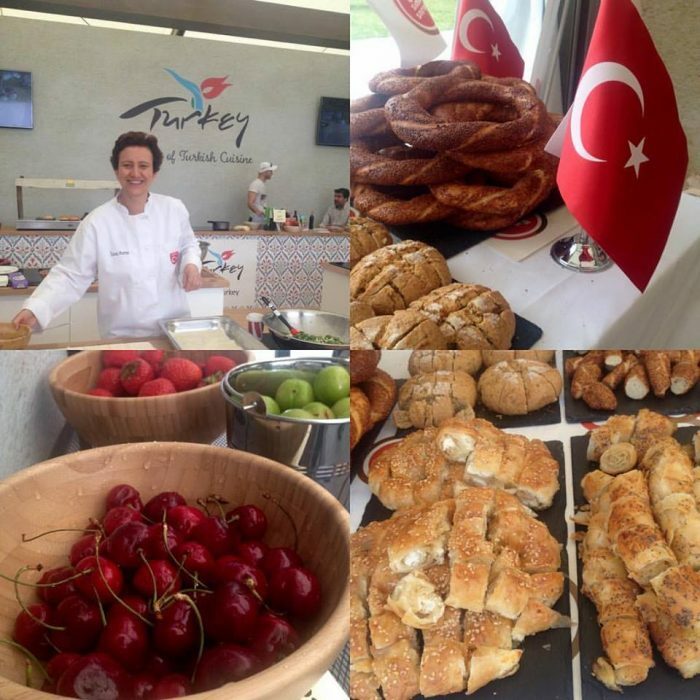 Apologies for a bit of silence from my end; it’s been a very busy few months with teaching Turkish cookery in England, Istanbul and in Amman – Jordan, as well as being a part of exciting events like the Taste of London, thanks to Turkish Tourism Board – UK’s kind invitation; it was great to share Turkish cuisine with everyone. 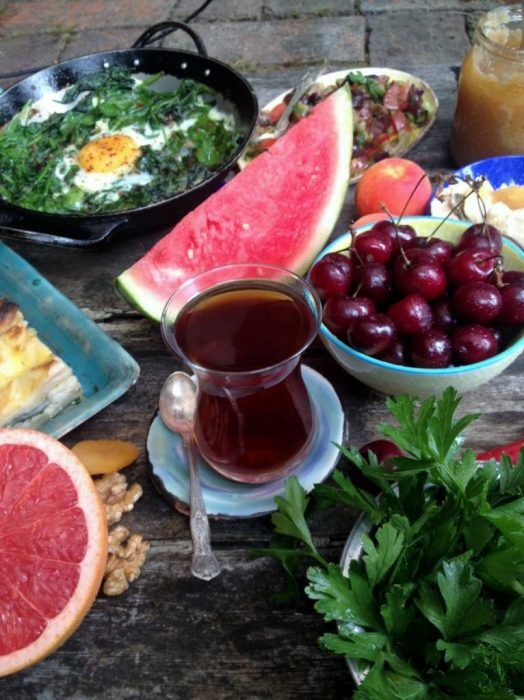 Turkish breakfast spread, almost there, one of my favorite chapters in the book! 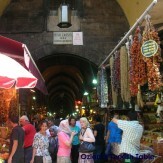 Love all the freshness and abundance of Turkish cuisine. More of the prop room! A close up on a part of the Turkish breakfast spread – I can eat this all day long! 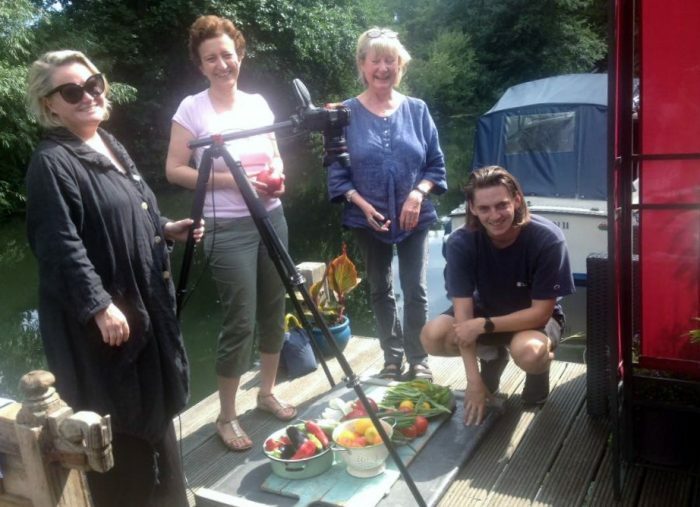 My publishers George, Brenda, our lovely photographer Sian and some of the fabulous friends helping, dear Susie and Claire here- sitting down after the shot and enjoying the food we produced together. 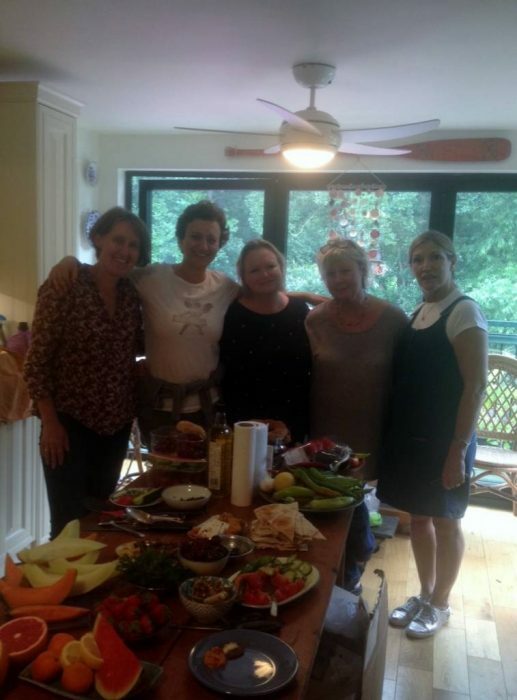 My huge thanks also goes to dear Mina, Ellie and Leonie who helped out and kindly packed us all up! 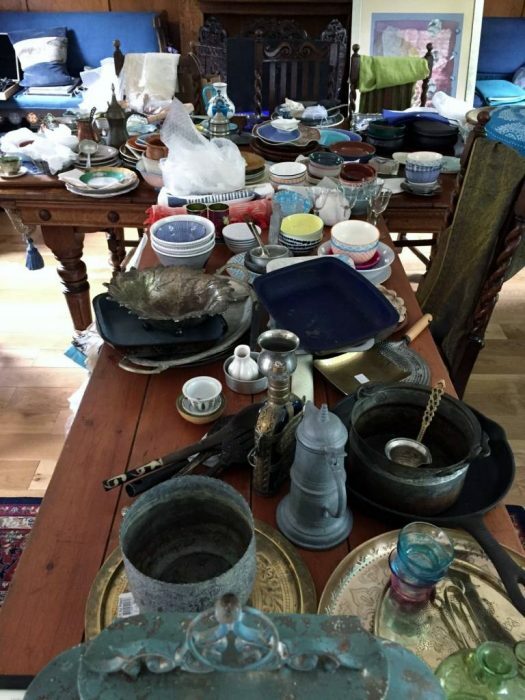 I hope you enjoy having a little glimpse of our 5 day photo shoot with over 70 dishes lovely prepared and presented – a labor of love in making and so very special. My photos really don’t do enough justice, I can’t wait for you to see the real images, they are absolutely amazing. 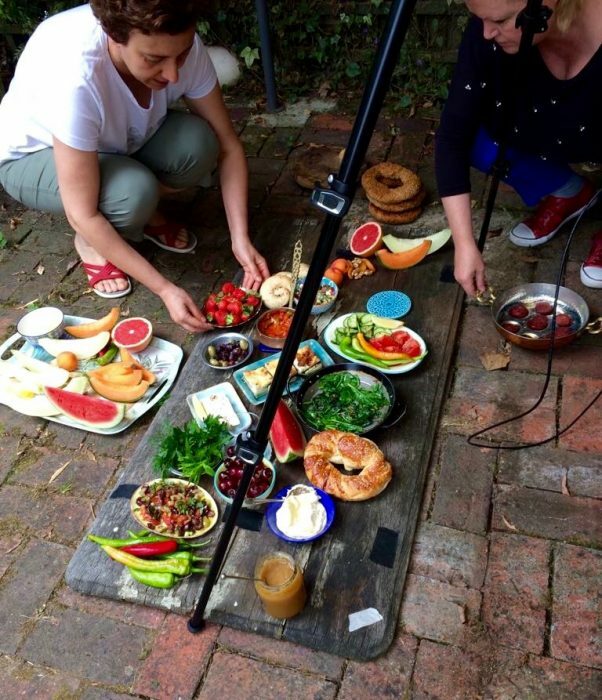 This Turkish cookery book project is a tribute to my homeland and a very dear project to my heart, a dream come true! It will have a special focus on Southern Turkish cuisine though my favorite, classic Turkish recipes will also be featured. 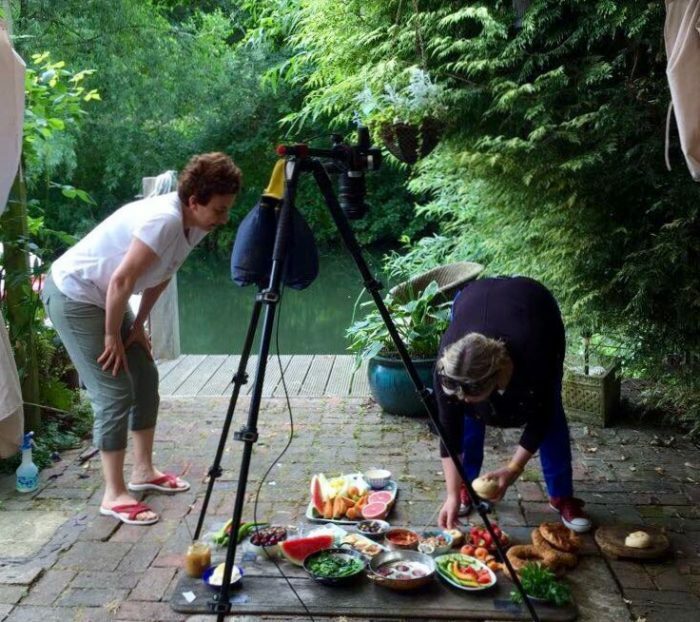 I have so longed to share my homeland’s bountiful, delicious, healthy cuisine, packed with culinary traditions and high on hospitality, generosity and warmth, along with my personal stories; I really can’t wait to share this special book with you all. 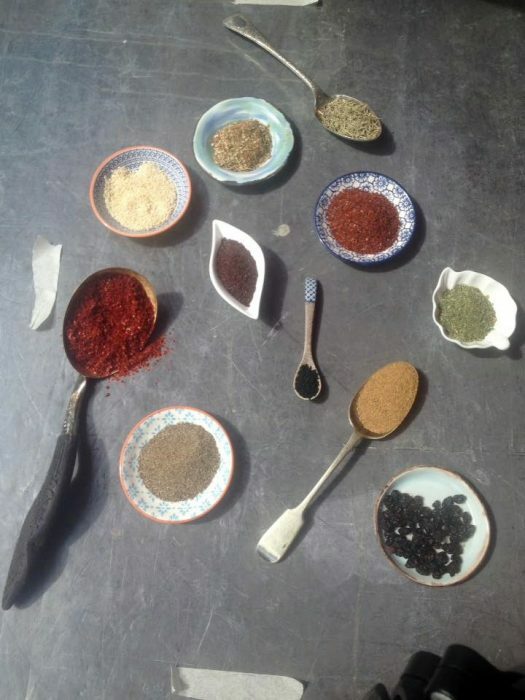 Many of you so kindly filled in my Turkish cookery book Survey with your valuable feedback, my sincere thanks. If you haven’t had a chance to do yet and may be able to fill in, your feedback would be greatly appreciated it to help shape the book. As a thank you, if you leave your name and email address at the end of the survey, you will be entitled to a 10% discount when the book is published. I would be more than happy to send you a signed copy! We plan to start the pre-orders for the book as of end October, with a worldwide publication as of March 2018, I so look forward to sharing this special book with you all! 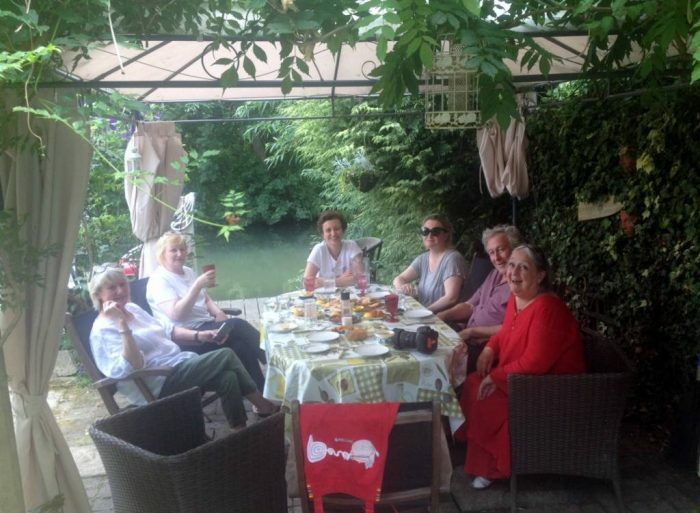 My best wishes for a wonderful summer – I will be back home, Turkey and I can not wait – and I will be in touch on my return. 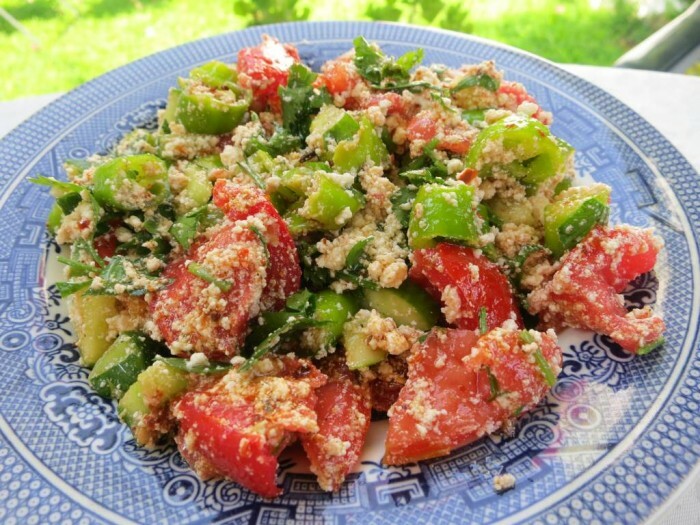 In the meantime, I wanted to share one of my favorite salads, Antakya’s Cokelek Salatasi – crumbled feta cheese salad with spices; perfect for Turkish breakfast and brunch. 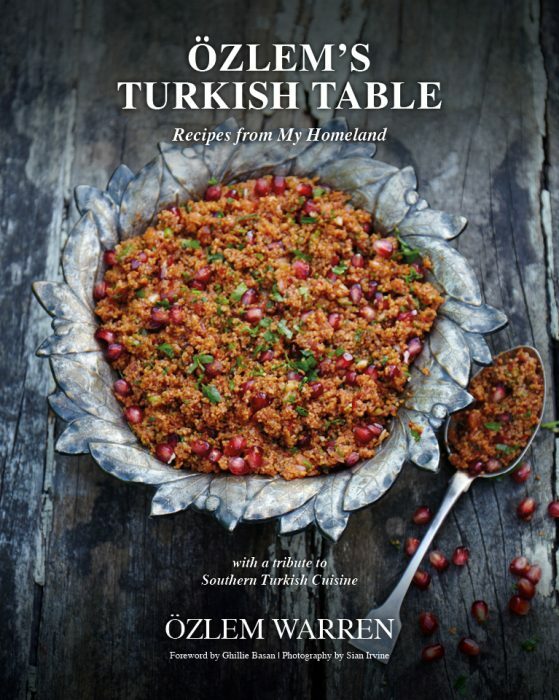 27 Responses to Ozlem’s Turkish Table Cookery Book – in the making! I hope everything goes well with the book project. 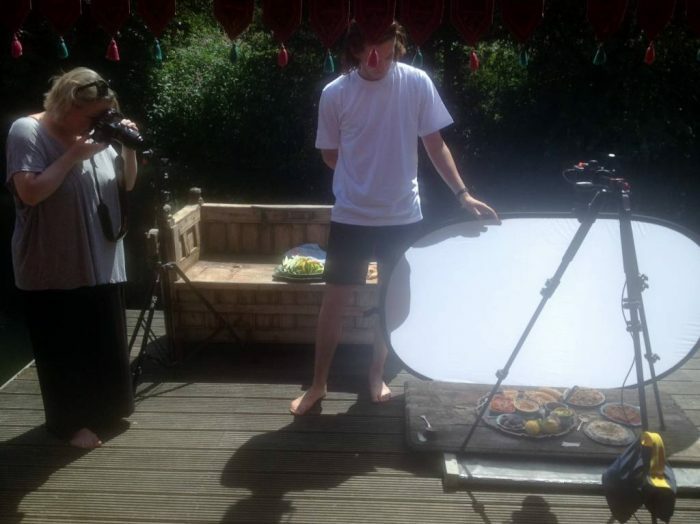 That array of food looks so tempting. I’m looking forward to seeing the book. 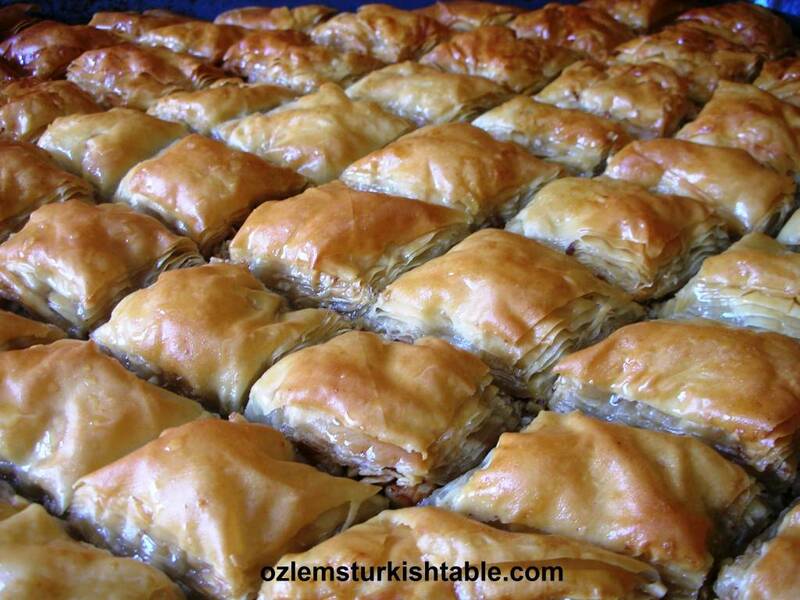 oh Ozlem – you are such a beautiful representative of your country and your country’s beautiful traditions of food and grace! i love reading all of your posts and i am sooo happy that the people who have been working with you on your book are also filled with love and grace. please let me know the minute your book is available – i just know that it will be filled with gorgeousness and i must have a copy!!! how wonderful! congratulations on the book! i just made turkish breakfast for friends recently! Excited to see the final book…this is a perfect amuse-bouche 🙂 good luck my dear friend! Love your recipes! And it’ll be great to have them in a beautifully illustrated book – so glad you’re doing this – can’t wait for publication day! Hmmm! I think this might well be Christmas prezzie stuff 😀 Love and hugs from us to you and yours. 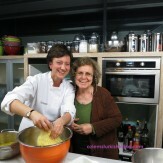 I do love your recipes and I am so glad to read you are in the process of writing a cook book . Just a few suggestions: lots of colorful pictures and hard cover please! as a matter of fact , each dish should have its own picture . It is difficult to imagine what the end result is going to look like if you are not familiar with the dish . I personally look at the picture first and if I like the way it looks , I read the recipe! I am very excited for this book! Looking forward to making mezzo! 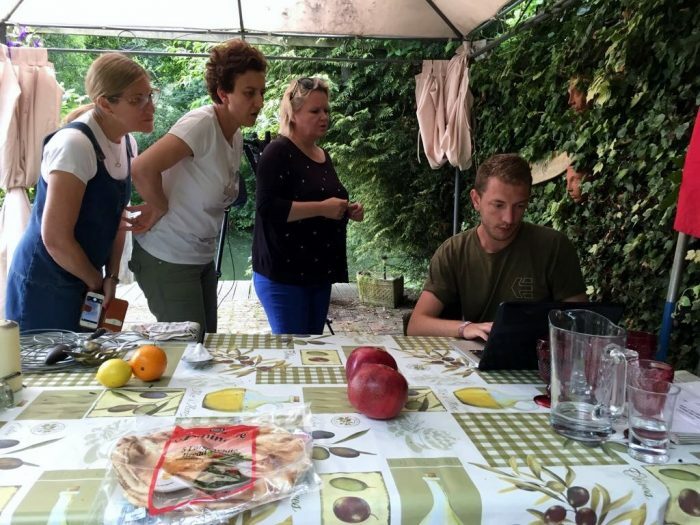 I hope we can feature you on MediterraneanLiving.com when it comes out! May you sell millions of copies! Can I share your post Ozlem? – I’m almost as excited as you about this cookery book. 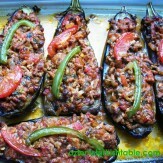 Do you have a recipe for cok etma. 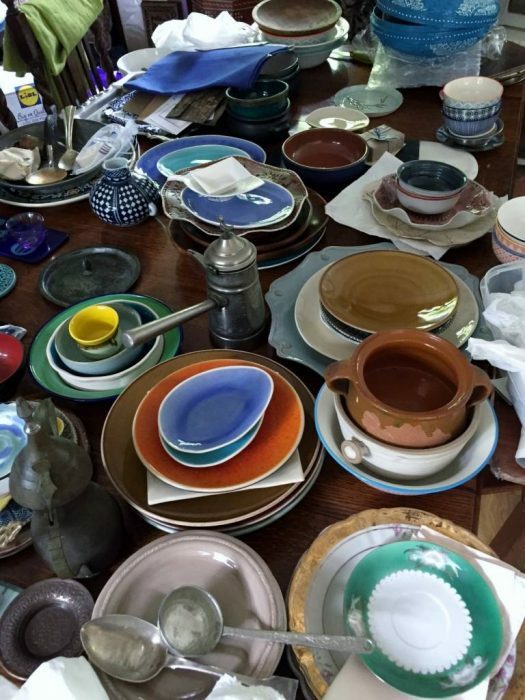 70 dishes already? You have certainly been busy. Thank you for this post showing the making. Your publishers sound like they are great for a cook to work with. Will there be a digital version available? As much as I love my hard copy books the price of postage to Australia is now often more than the cost of the book. I live in USA. Will you sell your book on Amazon? Will it be available in the bookstores in Turkey?